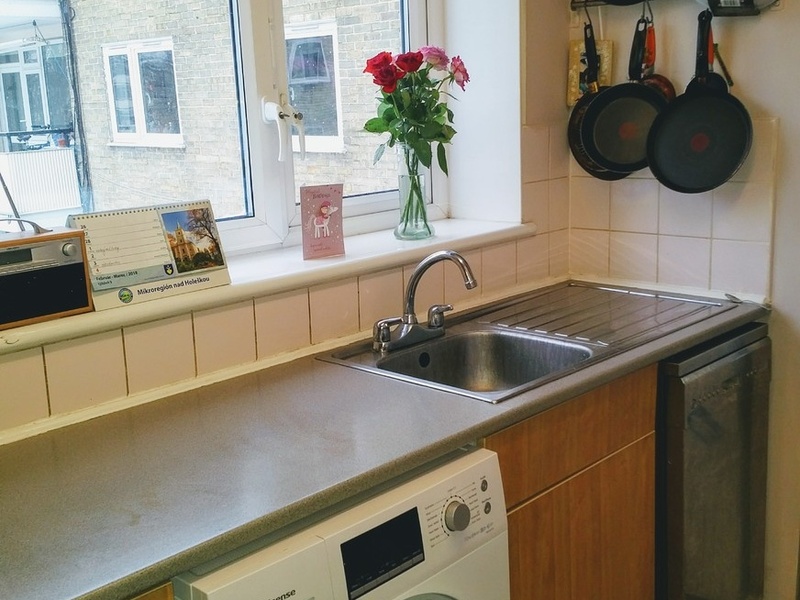 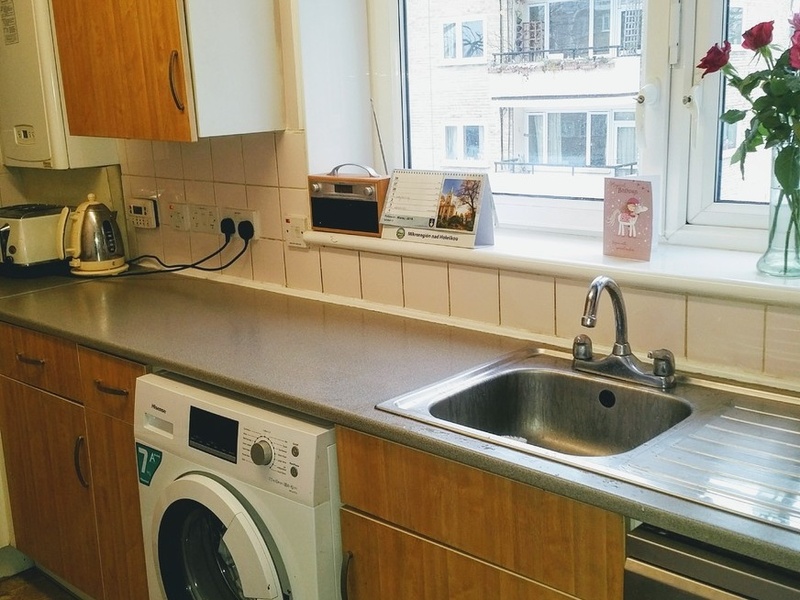 An excellent two bedroom flat with a separate lounge located in the borough of Islington. 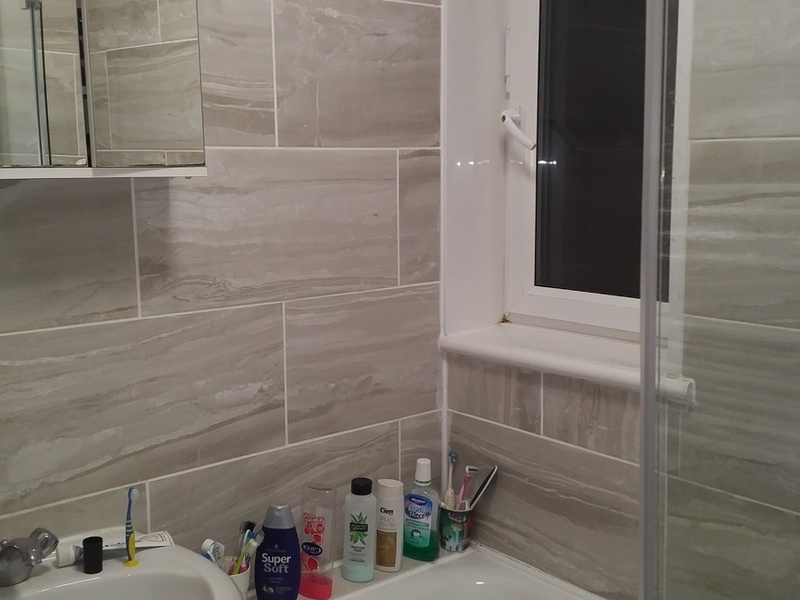 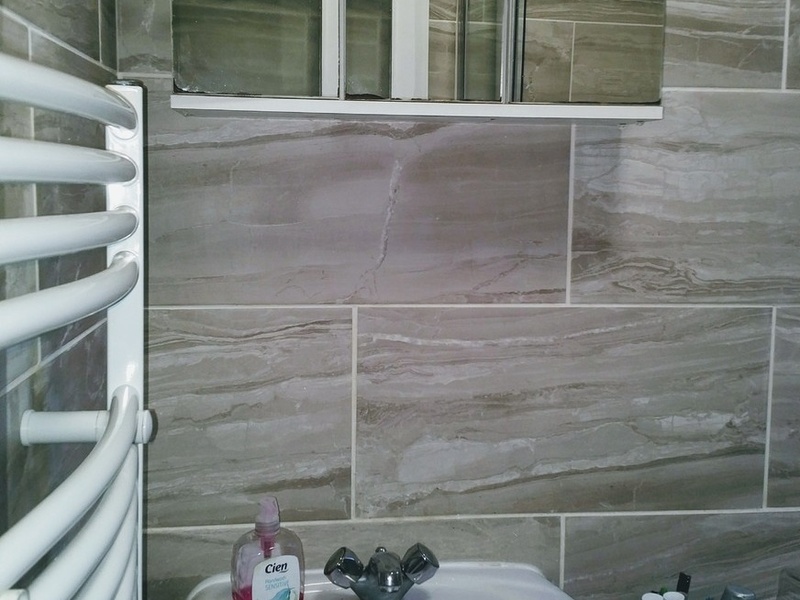 This property features modern fixtures and fittings and neutral decor throughout with a brand-new bathroom. 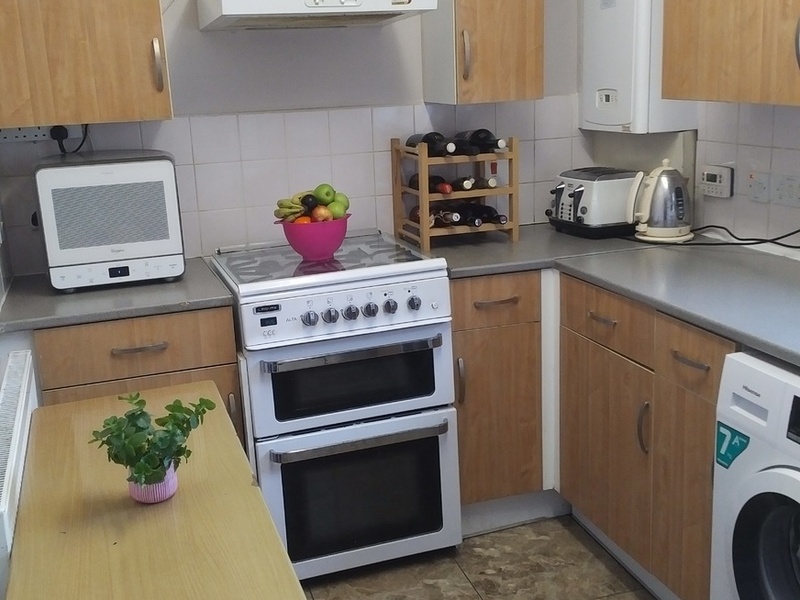 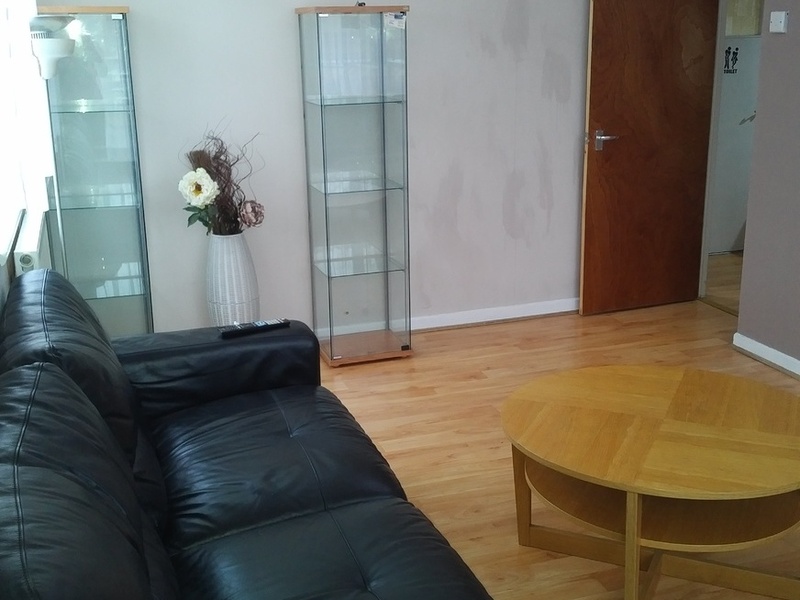 The property boasts spacious rooms with laminate flooring and plenty of storage. 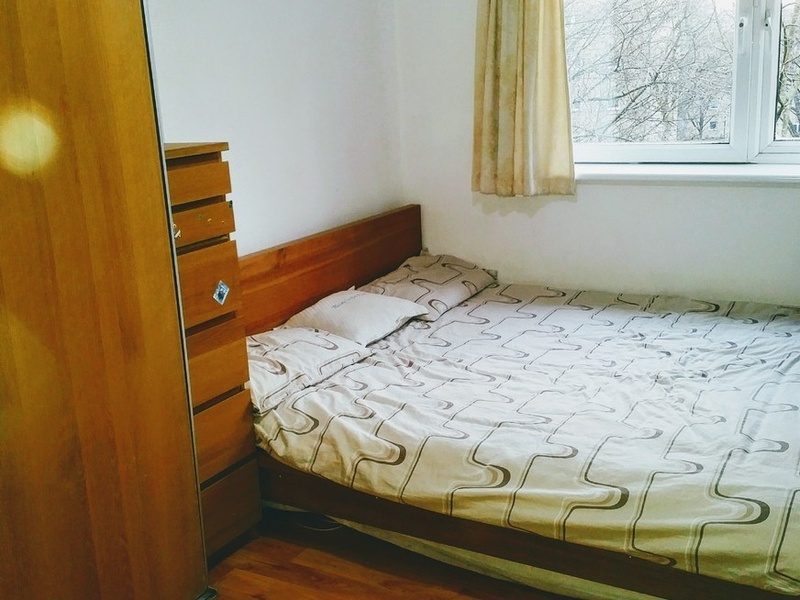 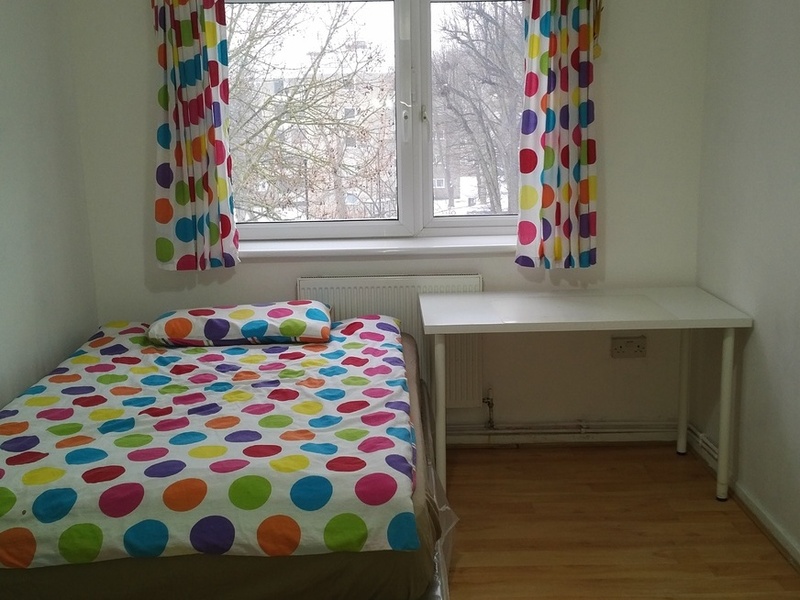 Conveniently located within walking distance to Arsenal & Canonbury station and all local amenities. 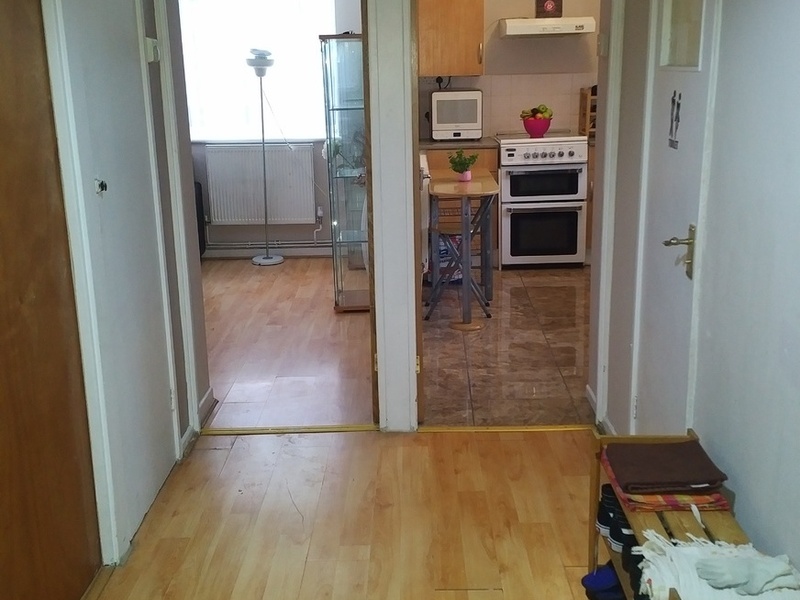 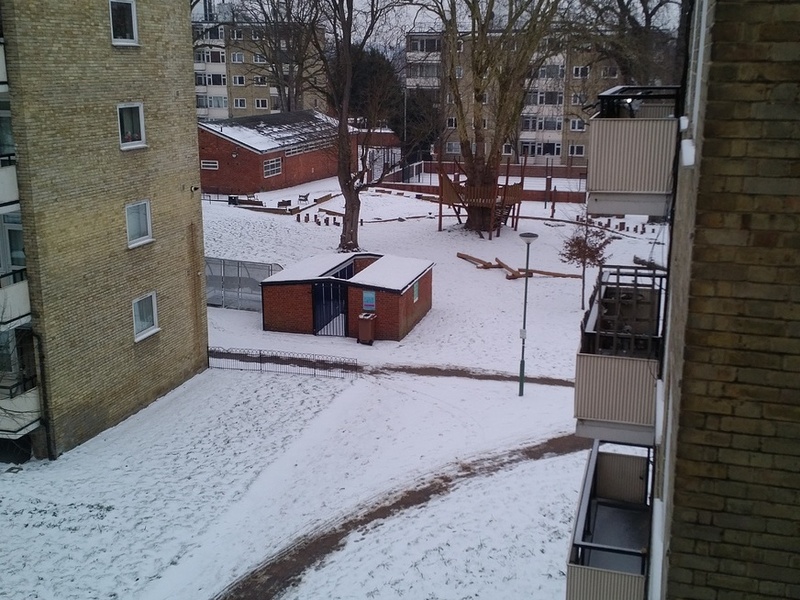 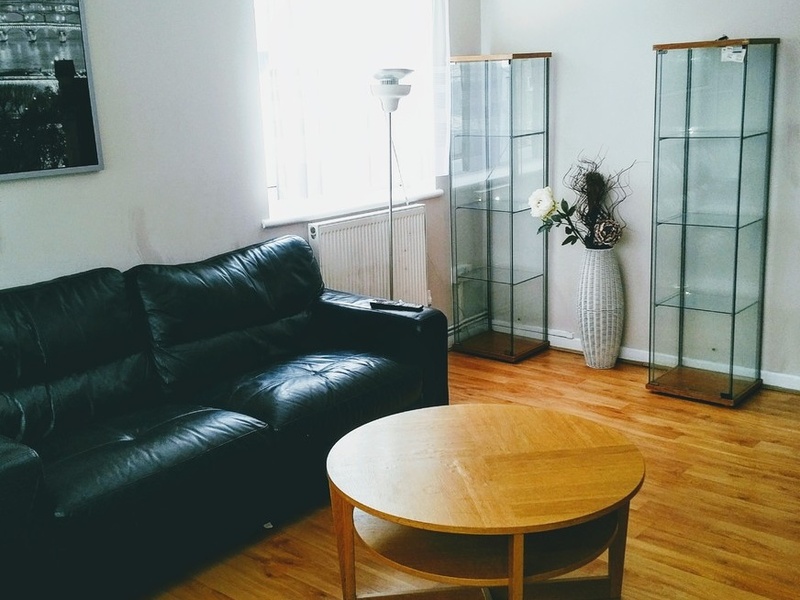 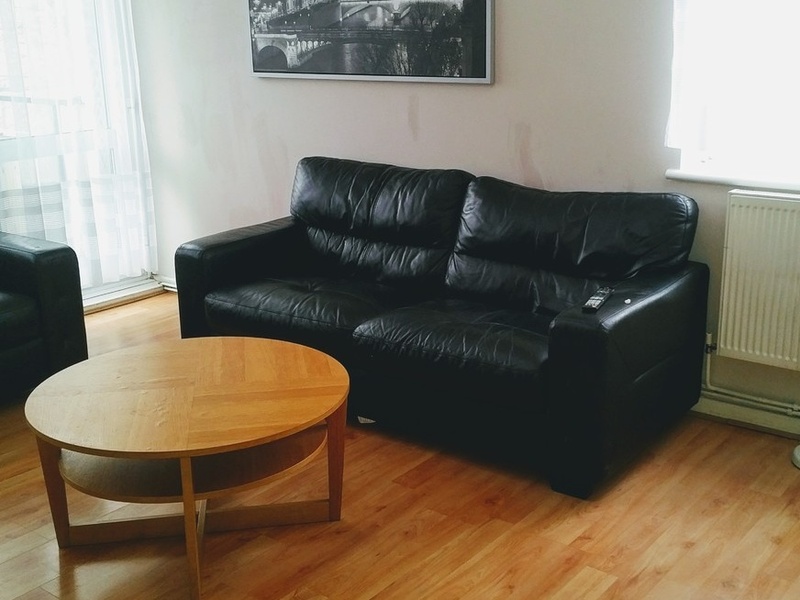 I'm interested in 2 bedroom apartment Highbury New Park, Highbury.